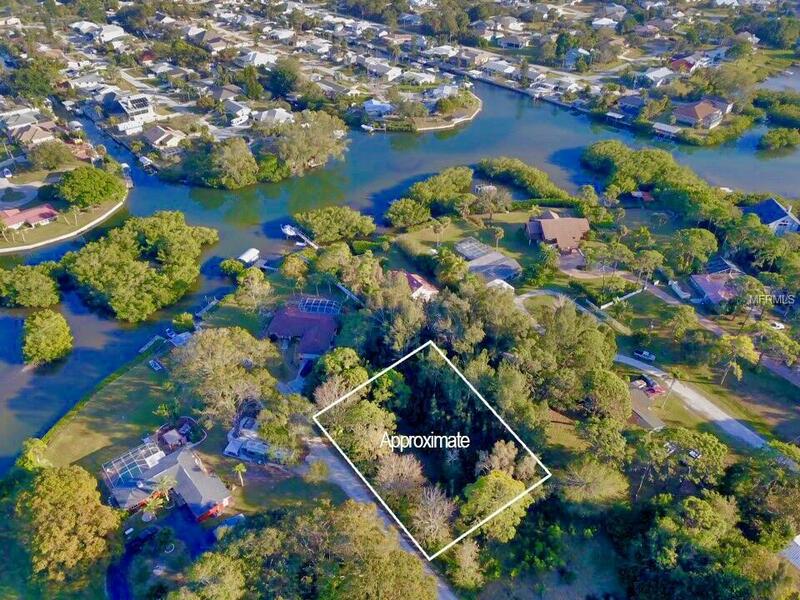 This Fantastic lot offers more than what you see. 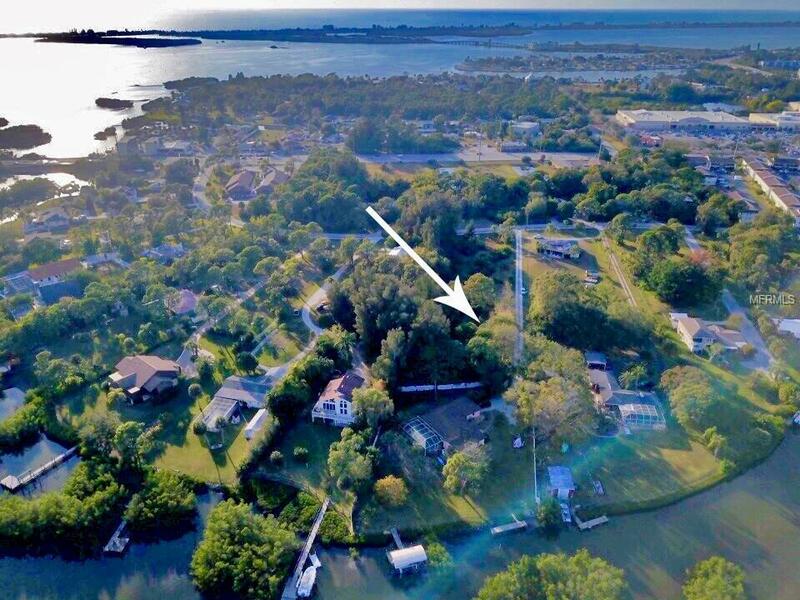 Private access road brings you to .6 of an acre where you will be able to build a beautiful home on this private lot with your own access to Rocky Creek via deeded easement boat slip and boat launch.Take your boat out on Rocky Creek Canal under one bridge and onto the Bay which leads out to the Gulf. Close to all banks, and shopping areas. Buyers responsibility to do all due diligence on this property including Scrub Jay and turtle finding. 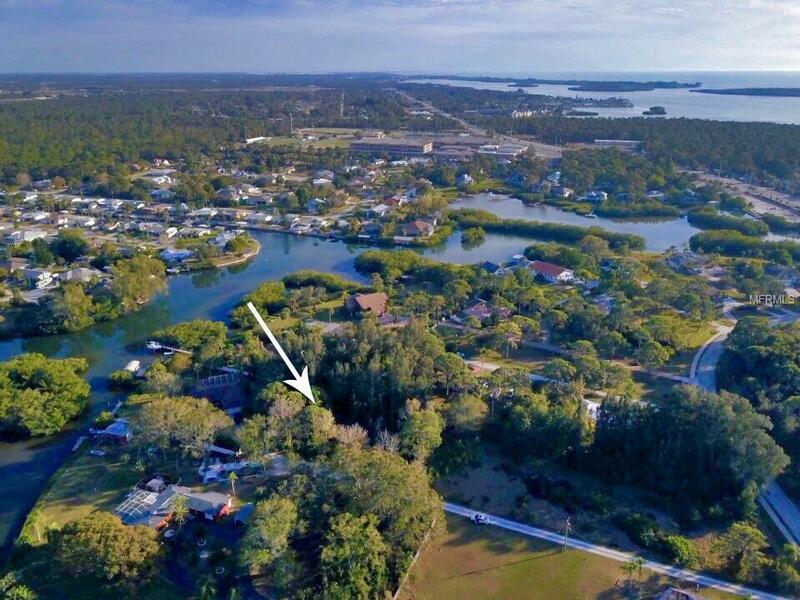 Additional Water Information Private Boat Dock/Launch included With Property Perfect For Canoes/Kayaks/Sm Boats. No Permanent Dockage Available.